Hello Friends and Happy (winning) Hump Day! I am a big giant baby right now because there is something going on with my foot and I don't know what it is. And I get cranky when I can't run. And wear cute clothes. 1. 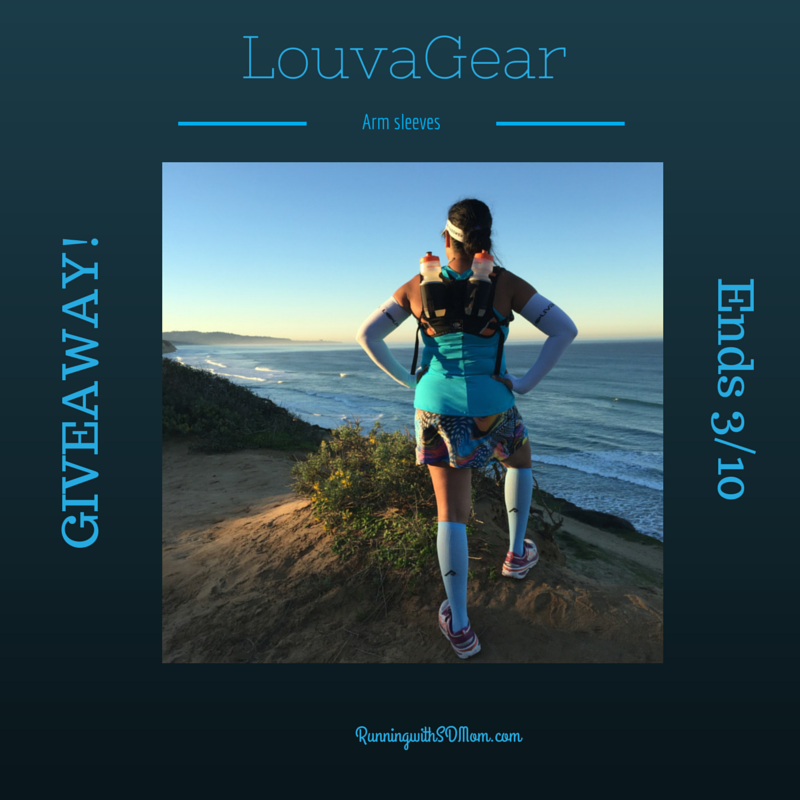 I picked a winner of the Louva sleeves! Was it you? Check it out here. If you didn't win, you can use code sdmom for free shipping within the US. 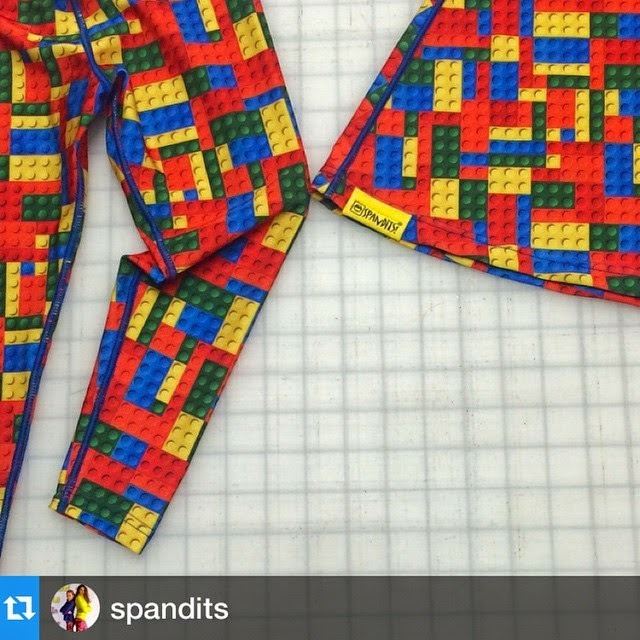 $12 sleeves plus FREE SHIPPING! The code is good thru Saturday 3/14. 2. 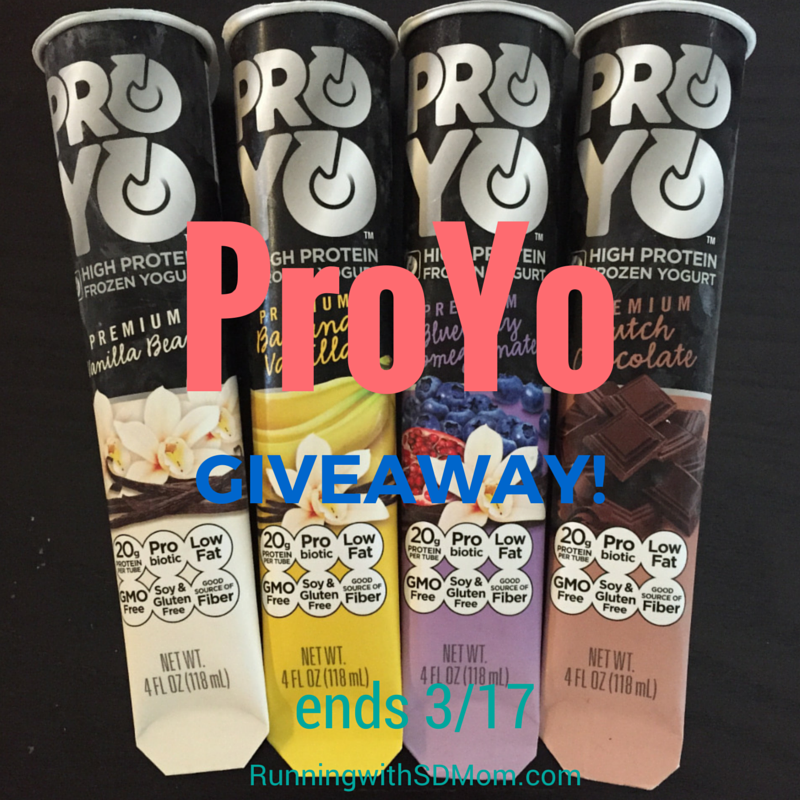 I have a brand new GIVEAWAY on right now for ProYo, the high protein frozen treat! It is SUPER Yum! Enter here. 4. Have you ordered the #PaceYourself shirt yet? Read the back story here and order the shirt here. Now on to the Roundup! Remember the Rules? 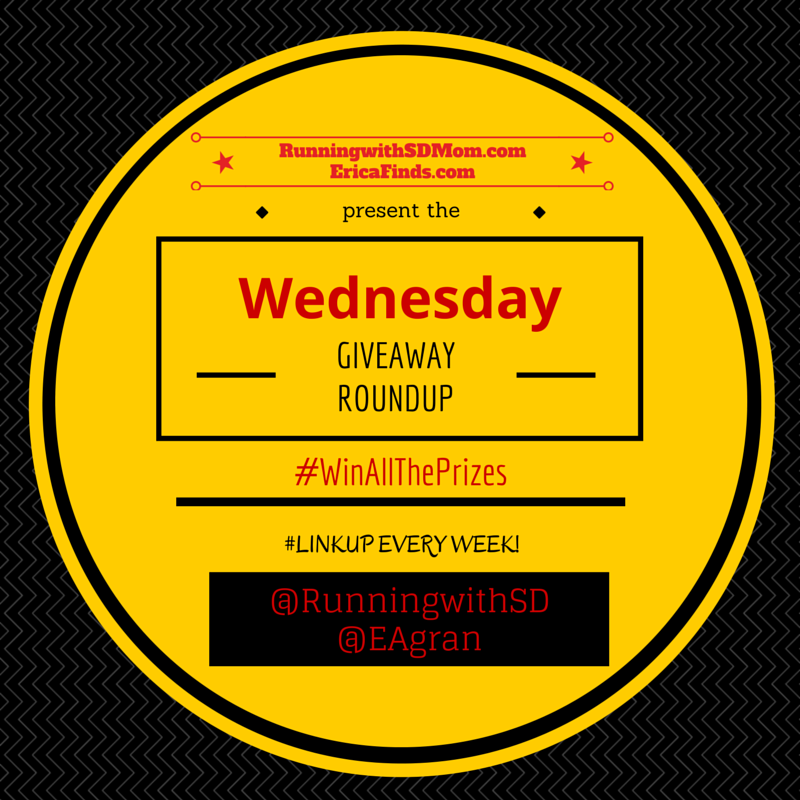 You can catch up on them here but most important, be sure to link up (or share) with your hosts Running with SD Mom (Me!) and Erica Finds and note the end date of your Giveaway. Thank you Annmarie for participating! AND congrats on winning the #PaceYourself tank from Erica! Legos!!! My son would die.....I have to check those outs!! You and HE will LOVE them!